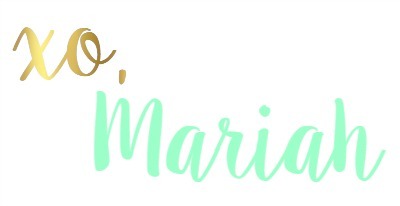 If you snagged the Sephora VIB birthday gift last year like I did, you probably also fell in love with the NARS Satin Lip Pencils, particularly the Rikugien shade. It's the absolute perfect "my-lips-but-better" pink, with just a subtle hint of shimmer to give your lips a little glow. Not only is the color my all-time favorite, every day go-to now, but the formula is like nothing I've ever experienced. It goes on like butter and doesn't bleed outside the lip line at all. And while it doesn't last 24 hours, it does last a LONG time, and the best part? It fades so evenly, you can't even tell it's going anywhere! I never have to touch it up if I don't want to! The only downsides to this product? 1.) It's a little pricey, at $26. But it's 100% worth it when it's truly a product I can wear every day with anything. 2.) It does feel a little dry. Nothing a swipe of lip balm doesn't cure, though! 3.) It's not matte. Sometimes you just need a matte lip, ya know? 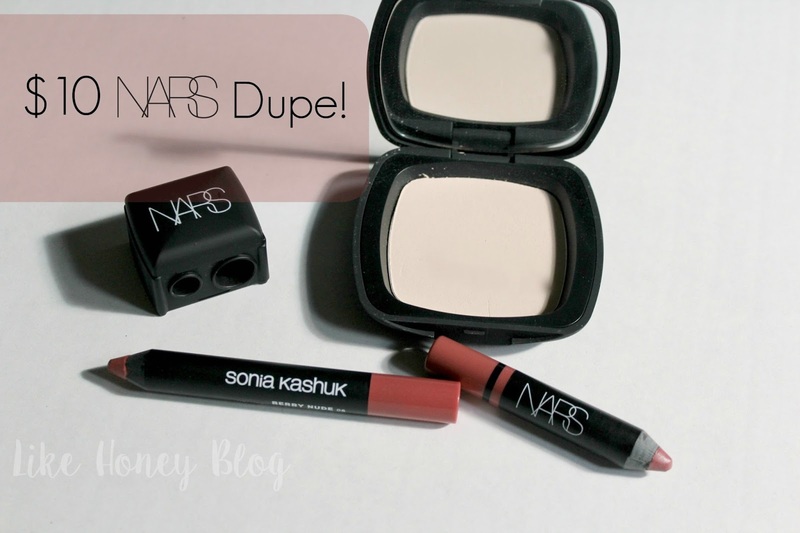 But, allow me to remedy 2 of those downsides with an affordable, almost-identical dupe! 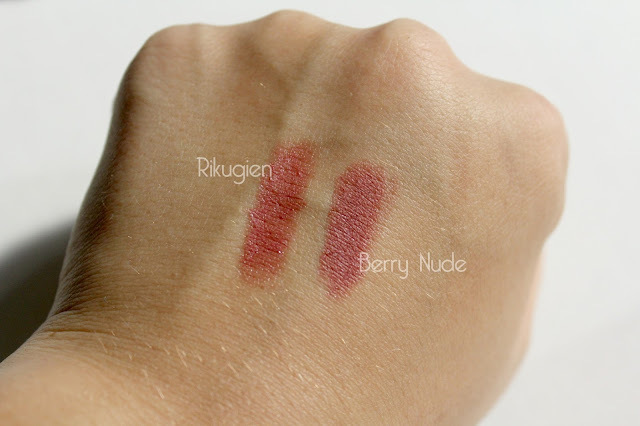 It is an almost exact DUPE for the NARS Rikugien shade, but at a fraction of the cost! My dreams have come true! The Sonia Kashuk formula is extremely comparable to the NARS Satin Lip Pencil, though the NARS is definitely more kiss-proof. For wearability, shade, and comfort though, I'd give this a 9/10 on the dupe scale. Sonia is also a bit more matte. But the best part? The Sonia Kashuk pencil is only $8! A steal compared to the $26 NARS lippie. I think this is a great dupe for anyone looking to try out a NARS lip pencil, or for Rikugien lovers like me who just really don't want to drop $26 on a lip product.